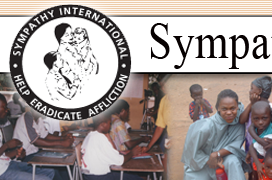 Sympathy International accepts volunteers. 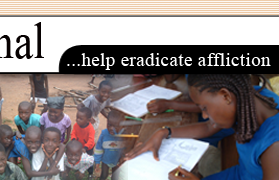 You can also volunteer to help assist women in Ghana to upgrade their standard of living. 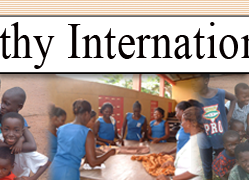 Join hands with Sympathy International to help humanity. 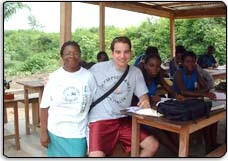 We also offer internship to schools and collages abroad that may wish to know the socio-cultural life of women and children in Ghana.